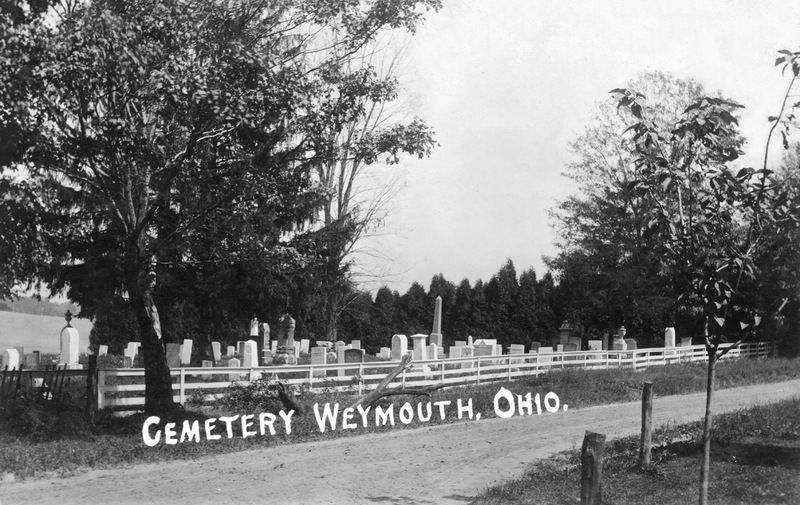 The cemetery, located on Remsen Road across from the WPS, has 277 historic graves. There is a self-guiding brochure at the entrance. Free parking at the school. 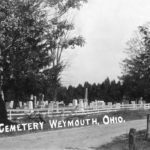 The graves include soldiers from the War of 1812, the township’s first schoolteacher Eliza Northrop, and other interesting people. The gravestones were cleaned and restored by the WPS and the township trustees in 2014.